This article is a little close to home. Literally. The Greenvale Sanatorium, also known as the Mental Hospital was situated in Greenvale, Victoria, Australia. But before I get any further, let me give you a little bit of history regarding this Mental Hospital. 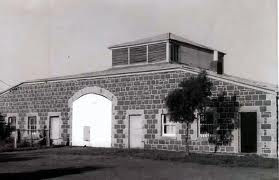 The Greenvale Sanatorium was established by the Victorian Government, under the administration of the Health Department in 1905. It was established for the treatment of consumptives. On May 10th, 1905 it was finally opened. But the 11th of May, there were 10 patients already. The land is situated on a large 300 acre property, on the wooded uplands near Broadmeadows. It is 500 feet above sea level. 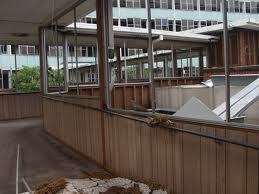 It was put there to provide fresh air and a nice temperate climate. It was also in close proximity to Melbourne City, as well as the beautiful lands that surrounded it. The main ward block and administration wing was designed by Percy Everett. This was the very first institution in Victoria dedicated to the treatment of TB, or as you know it, Tuberculosis.Whenever patients would come in, they had to abide by the strict regiment which awaited them. The primary purpose of such an institution is. by means of generous and selected food, open-air life, and other forms of recuperative treatment, to develop the resistence of the body to the disease, and to arrest the progress of the disease, and to restore the patient to their normal condition. Now what's a little history without the paranormal side? 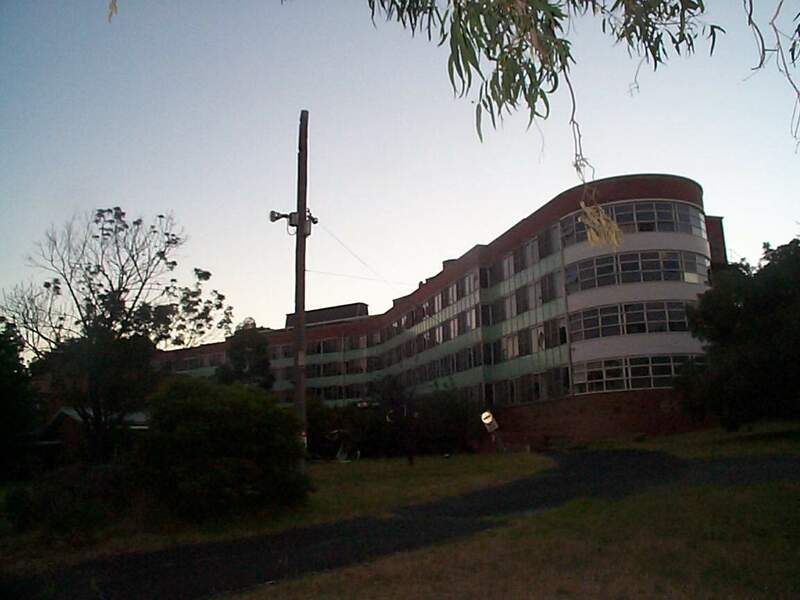 Greenvale Mental Hospital was known to be one of the most haunted Sanatoriums in Victoria. It was told (as well as experienced) by people, that the former occupants still reside in their residence, roaming the halls and rooms of the beautifully structured building. Jane used to be a nurse who worked in the Hospital, treating patients with TB. Now I'm not exactly sure when she was there, but all I know is that she eventually died there and now her ghost walks the halls of the building. Another is the groundskeeper who roams the lands of the site, he has also been seen by a few people. The Sanatorium is also situated right next to an Aboriginal Cemetary. If you don't already know, it is known around Australia that most of the Aboriginal land, is haunted. It was surrounded by 6 foot high fences to keep people out. Security had intervened, and patroled the lands and buildings to keep people like us out. Haha. Anyway, I can't find any ghost pictures or videos relating to the Mental Hospital, But if anybody does have any, why not share the love and show it to us? 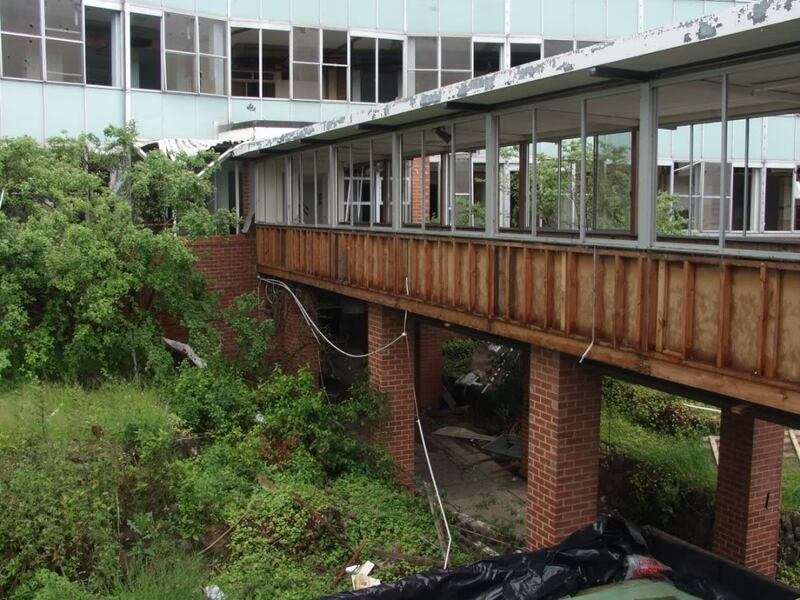 In 2008/9, the Government demolished the building, cleared the land and turned it into some residence for the elderly. 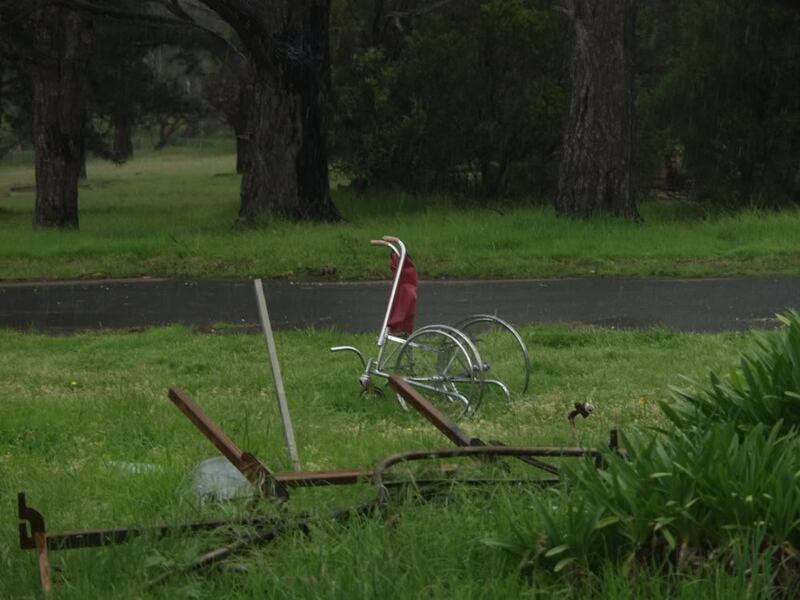 Have you ever been to Greenvale Mental Hospital? Did you have any experiences you'd like to share with us? You have one fact incorrect about Greenvale Sanatorium, it was never a mental institution, it was opened in 1905 for the treatment of TB, in the mid 1950's it was changed and made into a place for the aged, then in the 1970's it was known as a geriatric centre. I have lived in the area since the late 1940's and can assure you it was never a mental institution. The only institution for the treatment of mental illness in the area was the Sunbury mental Hospital, now a university complex. I found it early in 09.I'd lived in the area for about 20 years but never knew of it exisistance. It definitely had a creepy feeling,almost as if we were being watched. 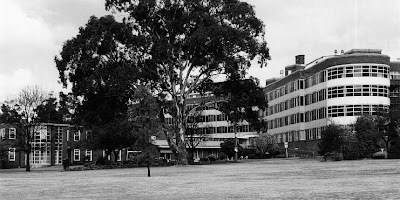 I did my State Enrolled Nurses training at the Greenvale Centre (as it was then known) in 1985. I was never lead to believe that it had been anything other than a TB hospital. And although I never had any ghostly encounters, I am aware of nurses who did though I can't recall the stories. But I did tend to several persons once they were deceased and I wouldn't be surprised if their spirits lingered in the buildings.. I too did SEN training in 1985 and am just going through some old stuff and found our graduation ceremony pamphlet so I googled the place which is why I'm here! I also did my SEN training there back in 1974 and Sister Agnew was my tutor sister i lived in the nurses home there while doing my training,still remember the good days but the worst was night shift and if someone passed away going down to the morg was the worst. I'm an Irish film maker here in Melbourne for next few months and looking to meet other industry people to make a short here before I leave. Love to do something on the paranormal if you'd be interested in being part of a team. My most recent short film is up on my blog currently @ http://lahmatravels.blogspot.com.au it's names smile and say bananas. Me and my girlfriend and some other friends went there a couple months back to check it out. The North side is definitely haunted because you can always here footsteps and when you answer the steps get louder. My mate claimed to have seen a slim man and we heard a loud thump so we all ran to the car but our battery was flat. Man, that was by far the most scariest moment we could have ever experienced, I have never ever been on the search for any more haunted places ever since. In 1979-1980 my father was GP at the Greenvale Geriatric Centre. We lived in one of the approx. 15 houses on the grounds. I remember the fun we had running and even cycling through the corridors and the elderly clearly enjoying watching us kids ride play about. Never thought of the place as being haunted,,, the eeriness was clearly present though. If it was haunted, to me it was definitely not in a scary way. My mother was deputy matron at Greenvale in the late 40s early 50s. 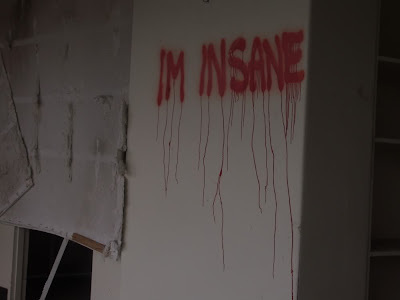 Was never a mental institution. She has never said she saw ghosts but she probably scared them off!!! Well..... how interesting to read all your stories! I myself went investigating there many moons ago. My friends & I went quite a few times in daylight & at night, I can reassure you there is definitely paranormal activity as well as something very sinister, the walls play games with your mind & you can get completely lost! As this happened to us the second time we entered & went over the bridge to other section of hospital. Back then it was quite undisturbed as not many knew of the place & the few that didn't know how to actually get there as entrance etc had been well overgrown & you had to walk through mass bush before you got to fence. I took a couple of girls there once they had herd but the place but had no idea where it was.... let's just say they didn't stay long after I pointed out all the floating blue orbs lol I was just looking in window & noticed them, of course the girls freaked crying & wanted to leave asap. I have many strange things that happened there & at cemetery which wasn't far from hospital. I wish I had seen it before it was demolished. My mother spent several years there in the 1950s with TB. She was cured when the drug streptomycin was introduced and she said the wards were cleared. It was a very sad place, I believe. Many people didn't survive and dad says he didn't think mum would ever come home alive. He used to take my brother and sister to visit her. They would wait in the car and wave to her where she was on the balcony. Went there way too much when it was completely abandoned, before it was a popular exploration spot with security. Explored every inch of the place, paranormal activity was dismissed as just other explorers. That said it was creepy the first few times! I have a old address book that has employee's contact info. flick over your email address and we'll go from there. I lived there for 15 years and worked there too. Was a beautiful place to live and a great place to work. I remember visiting my grandmother at this facility when she developed alzhimers disease and was being nursed. She was a lovely lady, very kind and gentle. 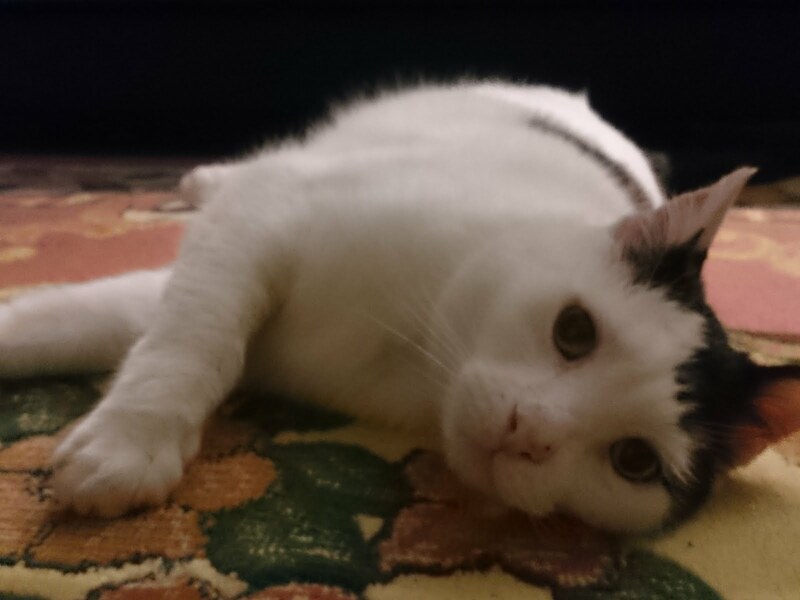 She passed away peacefully in the big building. I remember the rounded glass windows at the end. Everyone there was nice.